FREE to the public. 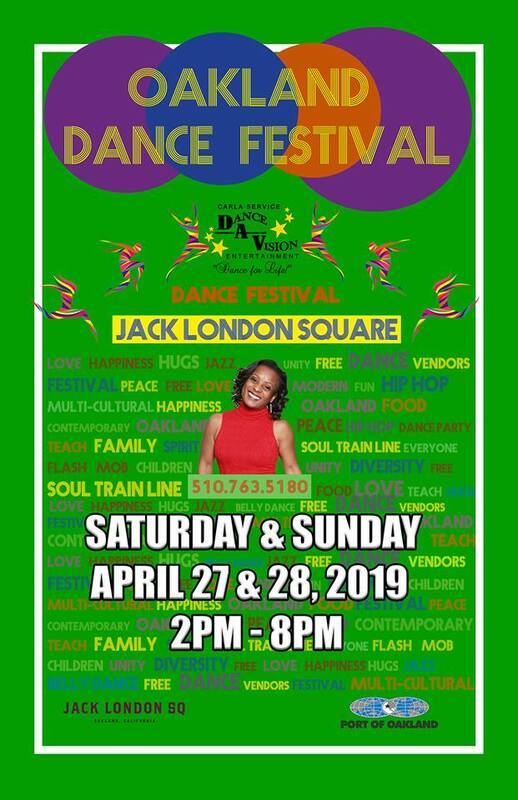 Dance-A-Vision Oakland Dance Festival brings the best local dancers, choreographers, studios, and teachers to "Jack London Square" for Two days of fabulous rhythm and fun. This festival will showcase a dazzling array of dance genres including jazz, ballet, modern, hip-hop, folkloric dance and more. From little ones to professional adults, dancers of all ages will perform and celebrate the power of dance and culture. This event ends with a Large outdoor Public DANCE PARTY! Dance-A-Vision School of Dance presents the annual Winter Dance recital. Special guest this year will be students of the Diaspora Dance & Cuban Salsa classes. On December 15, 2018 our doors will open at 6pm for you to see an artistic vision of glowing in motion. P R E V I O U S E V E N T S ! ! ! 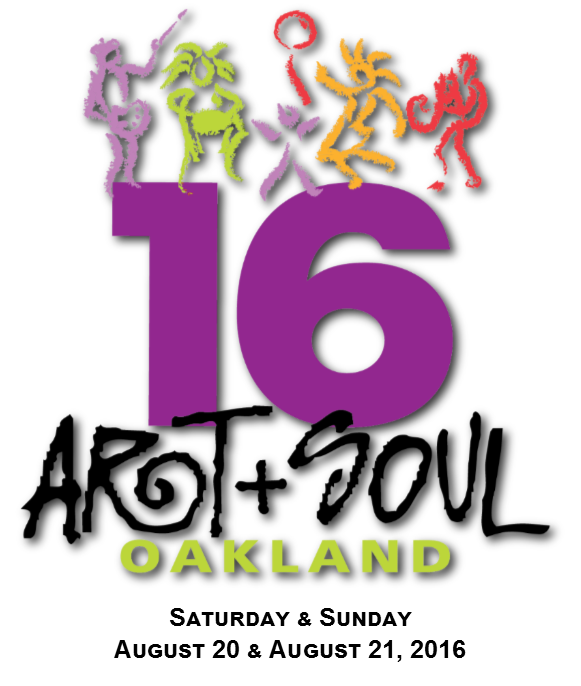 This year The Oakland Art & Soul DANCE STAGE 2016 will take you down memory lane. Produced by Carla Service of Dance-A-Vision Entertainment she will bring some of our favorite Bay Area Dance Company's, Crews, and Soloist to present "Television to Stage". Featuring Movies such as The Wiz, Dirty Dancing, Step it up, Happy Feet, Rize and more. We will bring some of the best television DANCE scenes to LIFE. 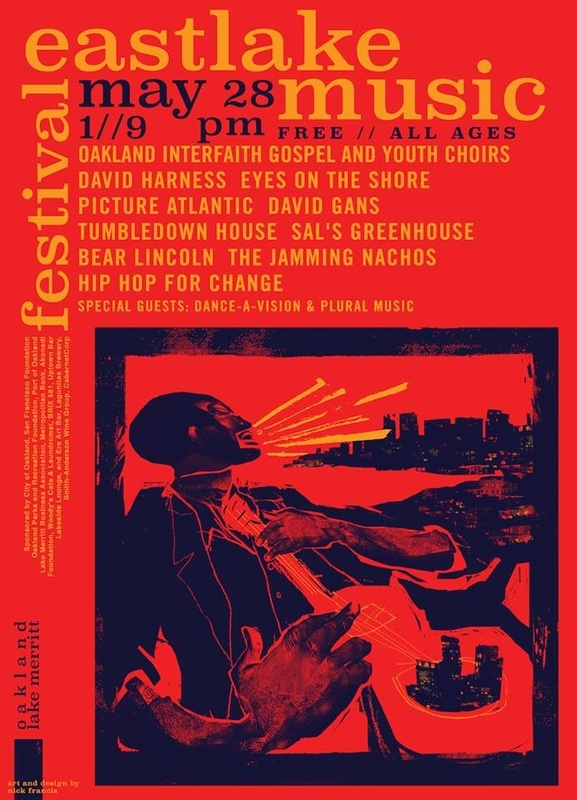 We cordially invite you and all of your friends and family to the 3rd Annual Eastlake Music Festival in the Lake Merritt Blvd Amphitheater in Oakland, California. We are a FREE, nonprofit festival featuring the best sampling of local music, dance, indie arts & crafts, micro-brews and food trucks. Toddler Time at Bay Street Emeryville takes place on Wednesdays from 12 to 1pm. Grab your toddler (ages 1 to 3) and be a part of interactive story time, dancing, singing, playing and more! 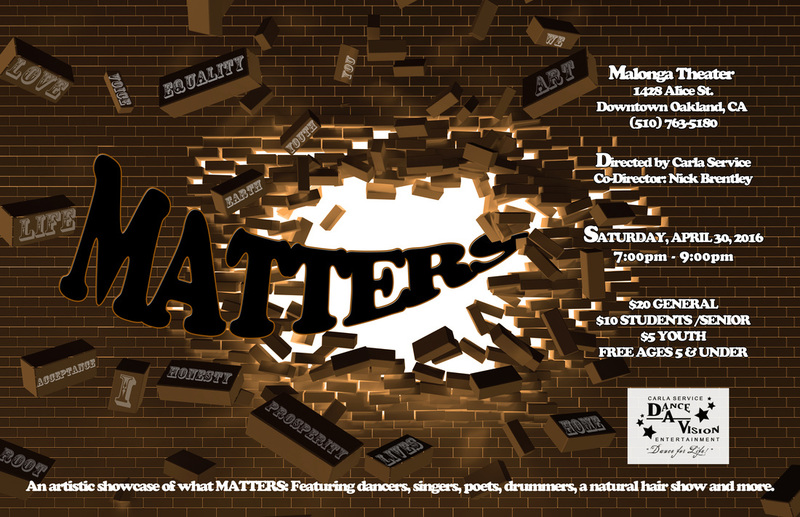 PERFORMING ARTISTS who have something to "say" ARTISTICALLY * Will EXPRESS THEMSELVES ON STAGE about today's CURRENT AFFAIRS, Opinions about The Black Lives Matter Movement, Homelessness, Equality, Abuse of woman or other MATTERS using their ART. Performing Artists include Poets, Dancers, Drummers and more. Come get informed, entertained and grounded. Dance-A-Vision Oakland Dance Festival brings the best local dancers, choreographers, studios and teachers to Jack London Square for one day of fabulous rhythm and fun. This festival will showcase a dazzling array of dance genres including jazz, ballet, modern, hip-hop, folkloric dance and more. 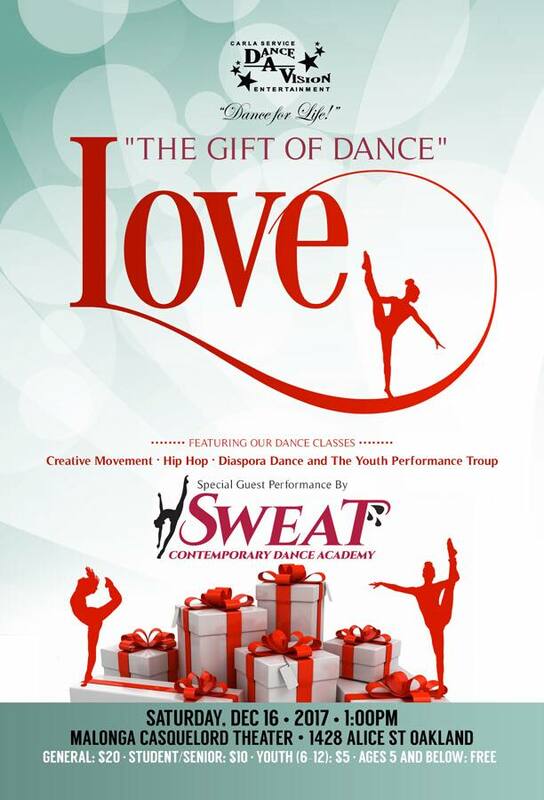 From little ones to professional adults, dancers of all ages will perform and celebrate the power of dance. In addition to performances, this event will feature workshops, master classes, lecture demonstrations and more. THE OAKLAND DANCE FESTIVAL. 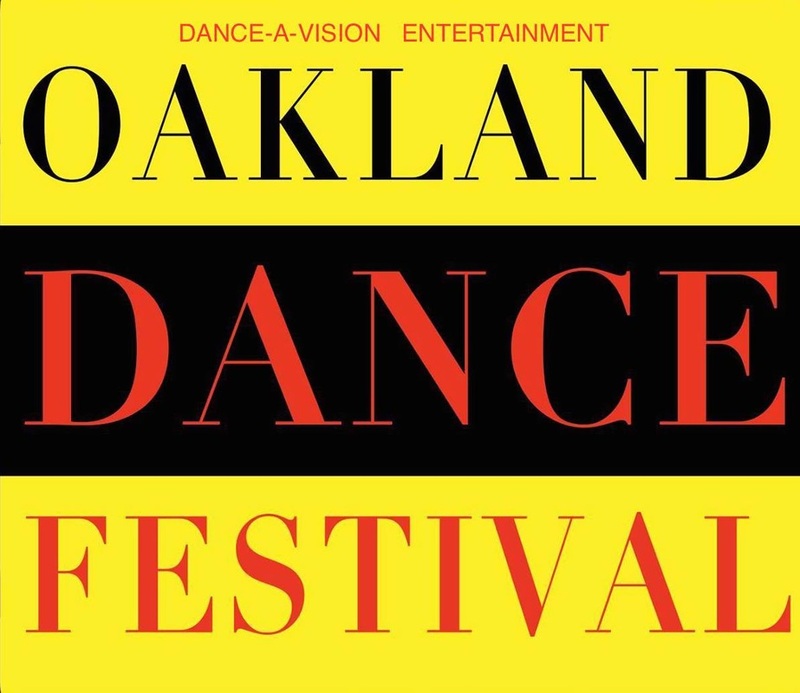 Bringing together over 30 different groups from all over the Bay Area, the Oakland Dance Festival is a one day festival celebrating dance. 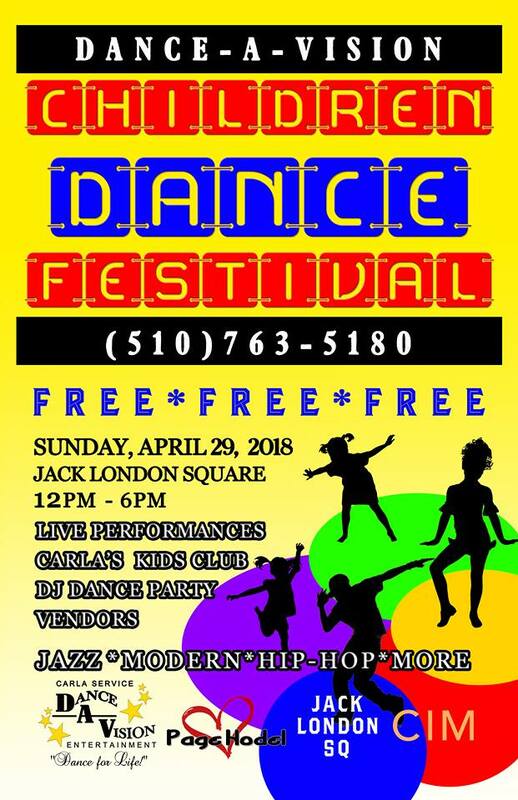 Featuring a diverse range of styles including Multi-Cultural Dance, Ballet, Hip-Hop, Modern Dance, Salsa, and more, this event is a a chance to show our love for dance, and both watch and participate in festival events throughout the day. THE EVENT IS FREE. 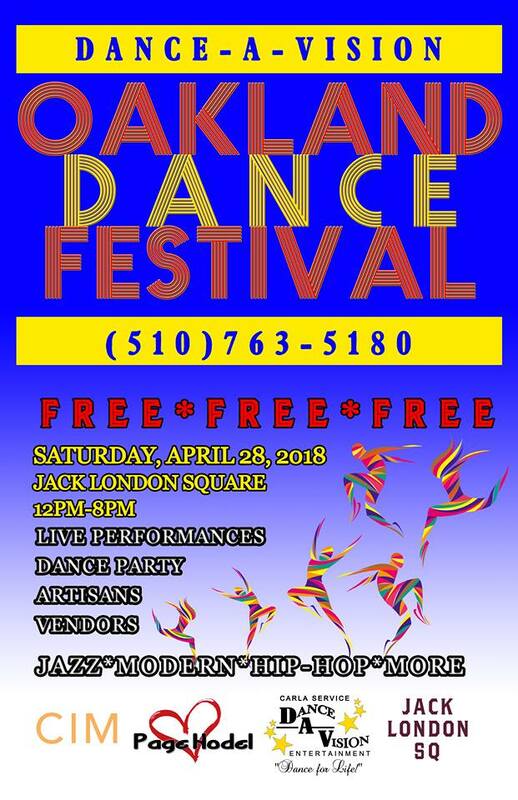 COME FEEL THE RHYTHMS OF OAKLAND AND DANCE THE DAY AWAY! APRIL 25. JACK LONDON SQUARE. OAKLAND, CA. ﻿Dance-A-Vision Entertainment presents a﻿ ﻿Halloween Dance Party just for kids﻿! ﻿Activities include a costume contest, photo shoot, dance party, and MORE! 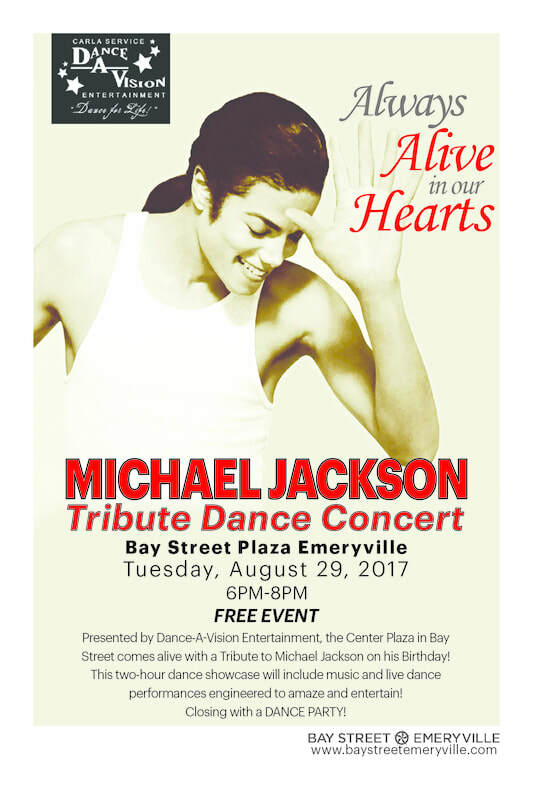 DANCE-A-VISION celebrates the life of Michael Jackson in this 2 hour dance tribute in San Francisco's downtown Union Square. 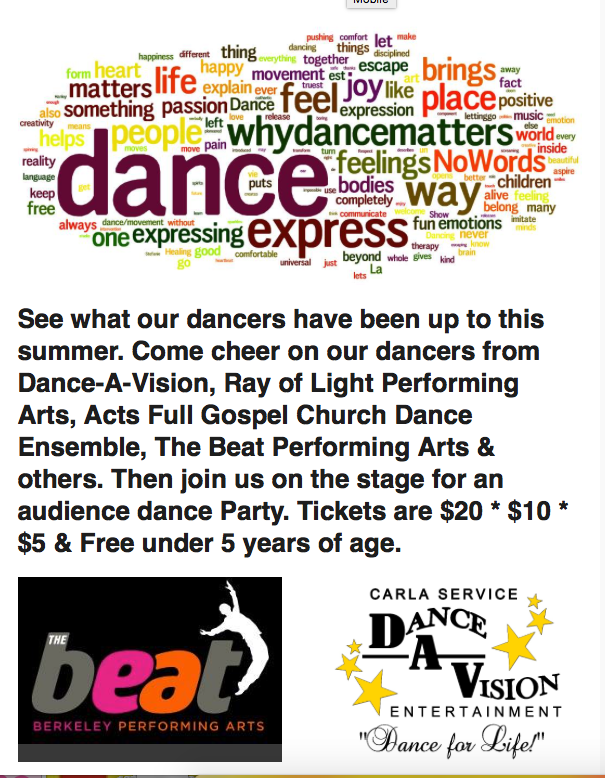 ﻿﻿DANCE-A-VISION SCHOOL OF DANCE IS SPONSORING THIS FREE SEMINAR! LEARN HOW TO OBTAIN FUNDS FOR YOUR CHILDREN'S COLLEGE EDUCATION. TO REGISTER CALL 510-763-5180. FOOD AND BEVERAGES WILL BE PROVIDED. PLEASE SEE POSTER FOR TIME AND LOCATION. 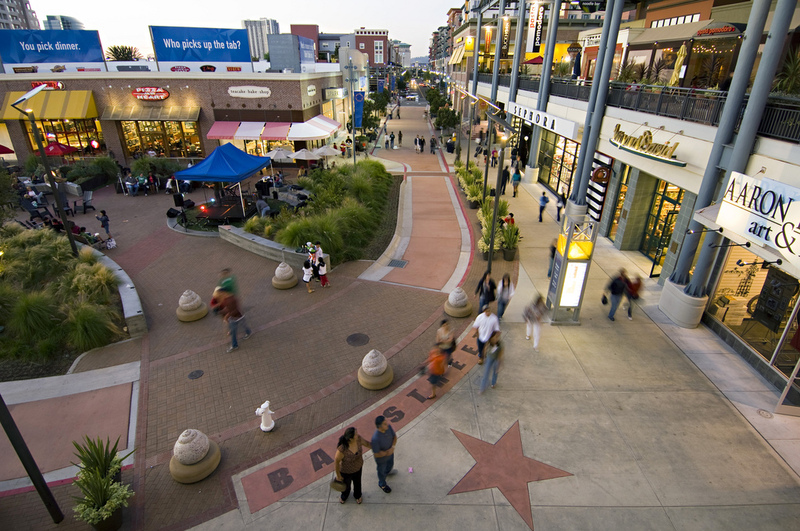 Oakland Running Festival begins at 7:30 am on March 23rd and there are fun stops along the way! Dance-A-Vision will be found having a dance party and cheering the runners on at mile 2.5 of this marathon of a day. Dance-A-Vision Entertainment presents ﻿﻿FESTIVAL OF THE CURVES﻿﻿. This evening celebrates what society tends to put down: the plus-sized woman. This full evening includes dance, fashion, music, poetry and more. 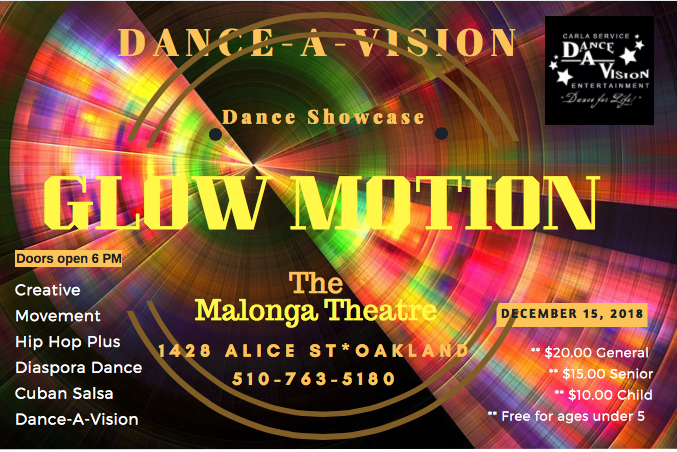 Dance-A-Vision presents THE FIRST OFFICIAL OAKLAND DANCE FESTIVAL. All participants will meet in front of The Malonga Casquelourd Center for The Arts. 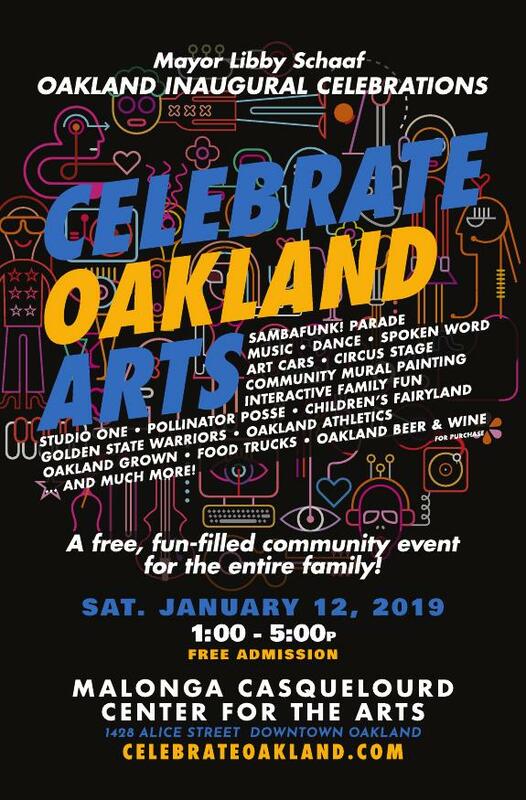 Accompanied by live music, all particpants will then dance 6 blocks down 14th street to Oakland City Hall where the festivities will begin. There will be live performances and audience participation. Food trucks, face painting and other fun activities will be on premise. 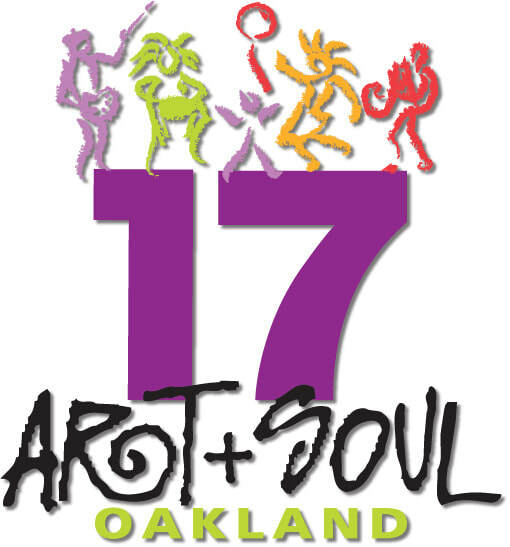 This will be the first festival to bring groups together and celebrate Oakland with Dance. ﻿The Eastlake Music Festival﻿ is a FREE independent music and performance arts festival along Lake Merritt in Oakland, California. Dance-A-Vision Entertainment is part of the group of people in charge of selecting the artists, musicians, and performers involved in this festival. 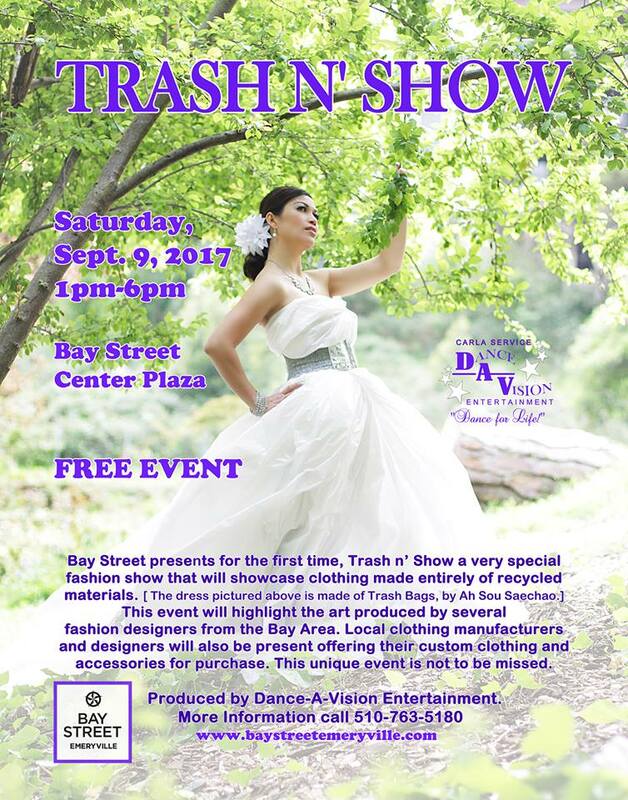 Dance-A-Vision Entertainment will be presenting dance performance at this festival.